Cheltenham Bouncy Castles have a large selection of bouncy castles for hire in different sizes and designs, for indoors and outdoors, for all budgets and to suit all ages. 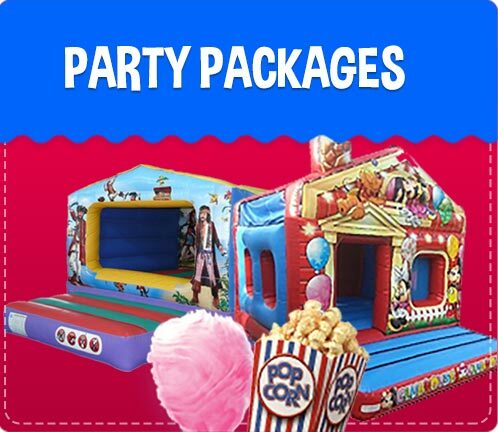 From various themed bouncy castles, activity bouncy castles, castle combi slides, soft play hire, obstacle courses, white wedding bouncy castle and inflatable games…....…..the choice is endless!! With an ethos of “happy customers, happy kids & happy parents” Cheltenham Bouncy Castles have an unrivalled 1st class reputation in providing top quality bouncy castles with competitive pricing and are proud to say that they are a preferred supplier to local councils, schools and local ‘not for profit’ organisations. Cheltenham Bouncy Castles Man Dale Corry, the founder of Cheltenham Bouncy Castles has been at the forefront of many successful events supplying fun bouncy castles for 23+ years. Indeed some people that bounced on bouncy castles provided by Cheltenham Bouncy Castles as children have gone on to have children of their own and choose to book bouncy castles from Cheltenham Bouncy Castles for their own children. All bouncy castles come with plenty of safety crash mats and are anchored into the ground with ground pegs for outdoor hires or sand bag weights for indoor hires. Cheltenham Bouncy castles are current members of BIHA & TIPE. Comply with the latest HSE legislation for inflatable play. Work in accordance with PIPA. All electrical items are PAT tested. Hold 5 million pound public liability insurance cover. Hold DBS through Disclosure Scotland. Provide full instructions on delivery of safe use. 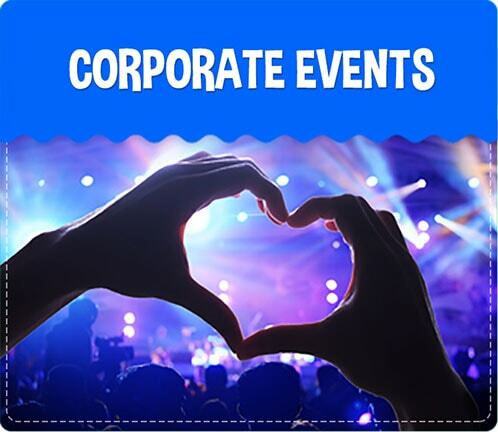 Then why not take a look at our corporate and wedding websites for further inspiration. Whatever your occasion, you can be rest assured that Cheltenham Bouncy Castles will endeavour to go that little bit further than other competitors and make your special occasion one to remember. 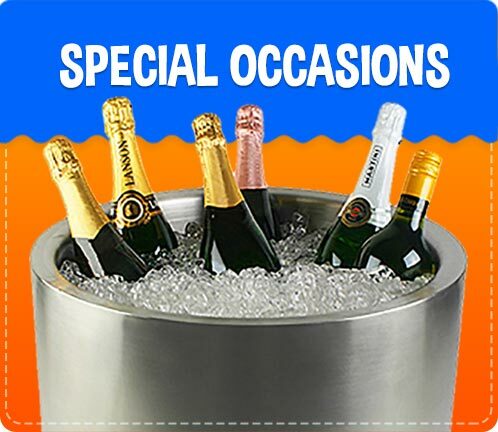 For complete satisfaction and lovely memories of your next celebratory occasion, please call Cheltenham Bouncy Castles on 01242 235273 or contact us via the enquiry form.